Starting October 2018, Bang & Olufsen's flagship headphones, the Beoplay H9i, will be available on Singapore Airlines' (SIA) newest Airbus A380 Suites cabins. The wired headphones will later be rolled out to the rest of SIA's Suites and First-Class cabins in November. 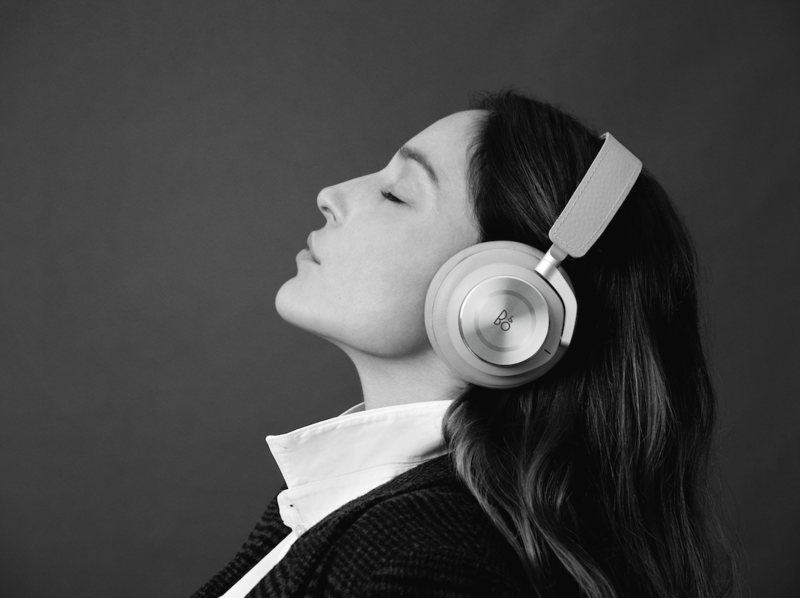 The Beoplay H9i headphones feature powerful and precise Bang & Olufsen Signature Sound, as well as advanced Active Noise Cancellation technology and an innovative aluminum touch interface. What's more, the earphones are crafted from luxurious genuine leather and adaptive memory foam. With these headphones, what results is an improvement in customers' in-flight entertainment experience, while providing over-ear comfort and breathability. And with up to 18 hours of playtime, the Beoplay H9i will enable travelers to enjoy their favorite music, podcasts, TV shows, and movies even during the longest flights.